The minister for Health Dr James Reilly brought forward a very courageous and admirable proposal. He wants to ban smoking in cars when children are present and hopes to bring forward legislation early next year. He described it as “irresponsible” for parents to smoke in the presence of children. However he stressed that he doesn’t want to introduce a blanket ban on smoking in the car. 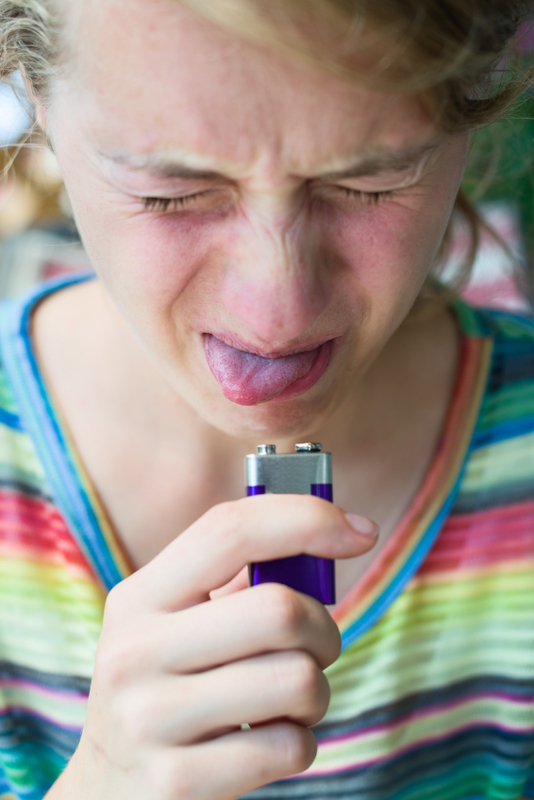 As ex-smokers we know what it’s like if you feel the urge to have a cigarette. We gave up smoking before we had our children. Even in our wildest dreams we could not image exposing our children to a small confined space filled with cigarette smoke. Unfortunately there are still plenty of people out there who don’t see this as a problem. The British Lung Foundation research has found that more than half (51%) of 8 to 15 year old children have been exposed to cigarette smoke when confined in a car. This is worrying given that smoking just one cigarette in a car, even with the window open, creates a greater concentration of second-hand smoke than a whole evening’s smoking in a pub. This type of ban is already in force in several parts of Australia, Canada and the US. It is under consideration in many other countries like Cyprus, the Netherlands and South Africa. As you can see from the poster a similar initiative is going on in the UK since the end of 2010. Forest Eireann, which represents the tobacco industry, has described the proposal as over the top and unnecessary. 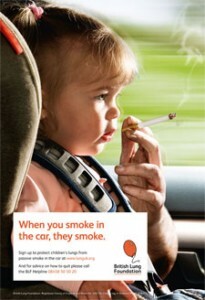 It said that smokers were responsible people and would not light up in cars where children are present. As this is true for the vast majority of smokers you can still see the need for this proposal every day in traffic. This is not a proposal to punish smokers. It should be seen as way to protect our children. As Irish motorists spend more time than any other European counterpart in their car it is important to raise awareness. Research has proven that passive smoking is the third most preventable cause of death in Ireland, after direct smoking and drinking alcohol. Because of the recent drop in temperature we decided to dedicate this month’s tip to the First Aid treatment of hypothermia. Hypothermia ranges from mild chills and shivering to coma and death. 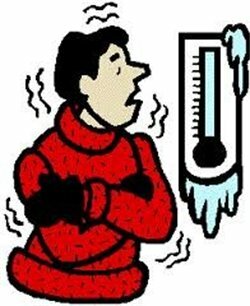 Hypothermia is defined when the core body temperature falls below 35°C. Move the person indoors, or somewhere warm, as soon as possible. Once sheltered, gently remove any wet clothing and dry the person. Wrap them in blankets, towels, coats (whatever you have), protecting the head and torso first. Your own body heat can help someone with hypothermia. Hug them gently. Increase activity if possible, but not to the point where sweating occurs, as that cools the skin down again. If possible, give the person warm drinks (but not alcohol) or high energy foods, such as chocolate, to help warm them up. Once body temperature has increased, keep the person warm and dry. Don’t warm up an elderly person using a bath, as this may send cold blood from the body’s surfaces to the heart or brain too suddenly, causing a stroke or heart attack. Don’t apply direct heat (hot water or a heating pad, for example) to the arms and legs, as this forces cold blood back to the major organs, making the condition worse. Don’t give the person alcohol to drink, as this will decrease the body’s ability to retain heat. Don’t rub or massage the person’s skin, as this can cause the blood vessels to widen and decrease the body’s ability to retain heat. In severe cases of hypothermia there is also a risk of heart attack. 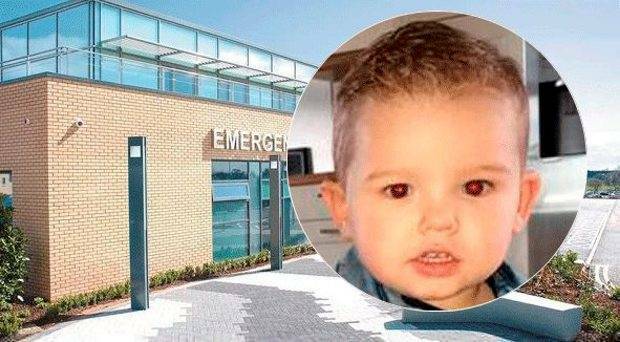 Severe hypothermia needs urgent medical treatment in hospital. Shivering is a good guide to how severe the hypothermia is. If the person can stop shivering of their own accord, hypothermia is mild, but if they cannot stop shivering, it is moderate to severe. As the body temperature decreases further, shivering will stop completely. The heart rate will slow and a person will gradually lose consciousness. When unconscious, a person will not appear to have a pulse or be breathing. 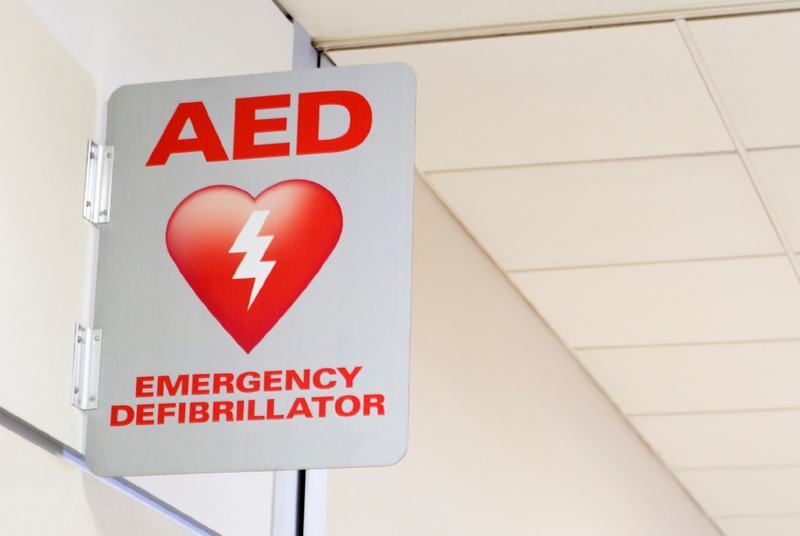 Emergency assistance should be sought immediately and CPR provided while the person is warmed. CPR is an emergency procedure, consisting of mouth-to-mouth resuscitation and chest compression. For information on our CPR first aid course in Dublin click here. In part 2 of our series about fire safety we want to focus on the two most common associated injuries – burns and smoke inhalation. On average 46 people die in the Republic of Ireland each year from fire. Over 1,000 people suffer serious injuries from burns and smoke inhalation. In most of these incidents, a level of fire safety education and awareness could have prevented the fire or limited the damage. We worked with Aqua Fire Prevention Ltd while researching for this article. 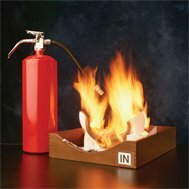 Aqua Fire provides fire safety training as well as equipment to schools and businesses. The best way to be “fire safe” is to make sure that fires never happen. If a fire starts in your home, an early warning will give you maximum time to escape. When you get a warning that there is a fire, you need to evacuate as quickly and efficiently as possible, using a pre-arranged evacuation plan. The number one cause of death related to fires is smoke inhalation. An estimated 50%-80% of fire deaths are the result of smoke inhalation injuries rather than burns. The First Aid treatment for someone exposed to smoke inhalation is to remove the person from the scene and bring her/him outside to get fresh air. Make sure that you don’t put yourself in danger. Don’t risk to being a dead hero! Monitor the casualty as she/he can deteriorate very quickly. Be prepared to commence CPR. If the casualty has to be transferred to hospital make sure you call for an ambulance. Don’t risk bringing the casualty in a private car as they can get worse very quickly and will need emergency medical aid. Only ambulance staff can administer the number one treatment – oxygen. Depending on the severity of the smoke inhalation this ranges from nasal tubes to intubation. Apply lotions, ointments or butter. 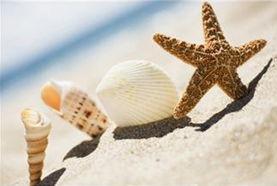 The summer holidays are a great time for the family to get away from the cold, dark days of winter and have some fun in the sun. Keep your family safe while on your break by following these tips. Skin cancer is the most common cancer in Ireland amongst both men and women. A tan or sunburn may go away but the sun damage to your skin is permanent. It builds up every year and can lead to skin cancer in later life. Regardless of age and skin type (whether or not you burn easily), the American Academy of Dermatology recommends that everyone, adults and kids alike, should apply a water-resistant sunscreen that protects against both UVA and UVB. 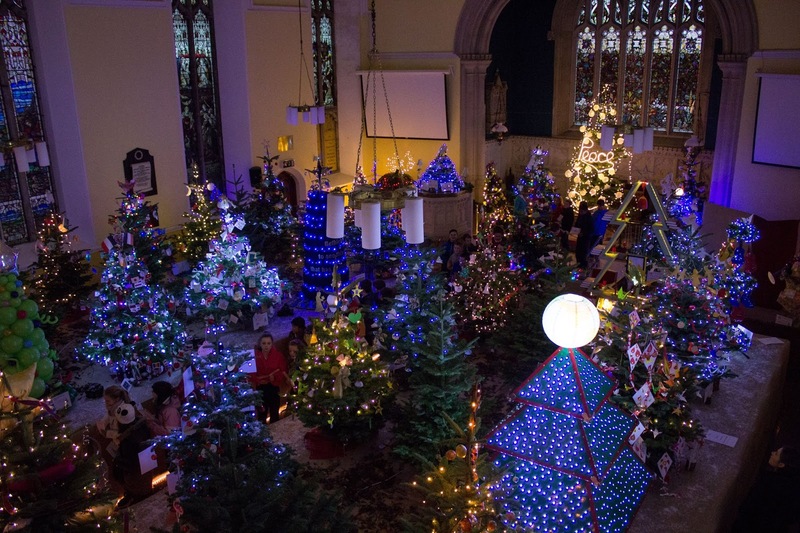 Plan outdoor events so that your child is indoors as much as possible between 11am and 3pm. 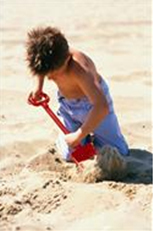 Encourage children to play in the shade when they are outdoors. Dress your child in loose-fitting outfits with long sleeves and long shorts. Make sure they are made from close-woven material. Dress your child in a wide-brimmed hat which protects the neck, ears and face. A hat that ties under your child’s chin may stop them from taking it off. Use sunglasses to protect your child’s eyes. The sunglasses should have the European Standard (EN 1836) or British Standard (BS 27 24 19 87). Dress babies in lightweight clothing that covers the arms and legs,and use brimmed hats. Did you know that if you’re feeling thirsty, you’re already mildly dehydrated? Relying on thirst as a reminder to take a drink leaves you at risk for dehydration. Help kids avoid becoming dehydrated by reminding them to drink often throughout the day. The American Academy of Paediatrics (AAP) recommends drinking about every 20 minutes if kids are active in sports. Water and sports drinks (drinks that contain electrolytes) are the best options for hydrating kids — avoid fizzy drinks, juice and other fruit drinks. Summertime offers so many gorgeous days for picnicking and barbecues. But don’t let the heat ruin your outing — food-borne illnesses are caused by bacteria (such as E.coli, Salmonella), viruses, parasites and other toxins. Food-borne illness looks a lot like the flu, and typically includes nausea, stomach cramps, vomiting and diarrhoea. Symptoms can range from mild gastrointestinal discomfort to bloody stools. One of the best ways to avoid food poisoning during the summertime is to be sure food items that contain mayonnaise, milk, eggs, meat, poultry and seafood aren’t kept at room temperature for more than an hour or two. And remember, meat and eggs aren’t the only culprits; raw fruits and vegetables can cause problems if not properly washed and stored. If you’re traveling with food, be sure to pack any raw meat separately from ready-to-eat foods to avoid contamination. When you are packing food for a picnic, place cold food in a cooler with plenty of ice. Cold food should kept in the cooler which should be stored in shade. Hot food should be wrapped well and placed in an insulated container. Those hit by a foodborne illness must stay hydrated so they could try chewing on ice chips or sipping clear fluid after vomiting has stopped. In the next day or so, eat only light foods such as bananas, rice, toast, crackers and soup. Seek emergency treatment if severe pain accompanies the illness, if vomiting doesn’t stop in a couple of hours, or if bloody diarrhoea is experienced. Whether or not you wore a helmet while riding your bike as a child, it’s a must for kids these days. Far too many children make a visit to the emergency room every year with bike-related injuries, some resulting in death or severe brain injury. Wearing a helmet can help reduce your child’s risk of making such a visit. Appropriate protection should be worn when using a skate board. This includes a helmet as well as protective gear for wrists, elbows and knees. Keeping kids safe on their bikes also means sending them out on bikes that fit. Checking that your child hasn’t outgrown last year’s ride is easy: Have your child straddle the top bar of his or her bike with both feet flat on the ground. A 1 to 3-inch gap between the bar and your child’s body means it’s still the correct size. Did you know that on average 150 people drown in Ireland each year? Most of these tragic deaths happen inland, in rivers and lakes, on farms and in and around homes and these accidents are preventable. It should go without saying but we’ll say it anyway: Never leave kids alone near the pool no matter what their ages or swimming capabilities are. Parents should closely supervising kids while they swim or play near a pool. 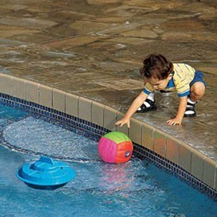 Never leave a child unattended around water. Children are drawn to it, and very young children can drown in just an inch of water. Empty all buckets, pails and bathtubs completely after each use – do not leave them full and unattended. Always have ADULTS supervising young swimmers. Don’t mix alcohol and supervision of children. Be sure that the adult watching your child knows how to swim, get emergency help and perform CPR. For information on our CPR first aid course in Dublin click here.